Cinema Arts Centre - Mr Rodgers in WON'T YOU BE MY NEIGHBOR? - MEMBERS ONLY SNEAK PEEK! 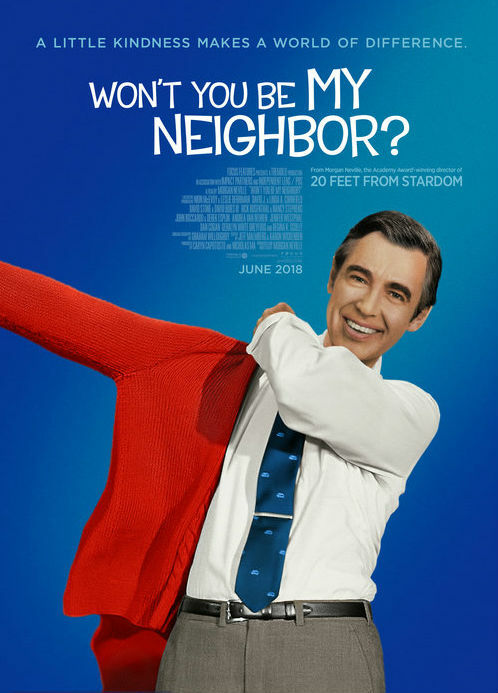 Mr Rodgers in WON'T YOU BE MY NEIGHBOR? - MEMBERS ONLY SNEAK PEEK! 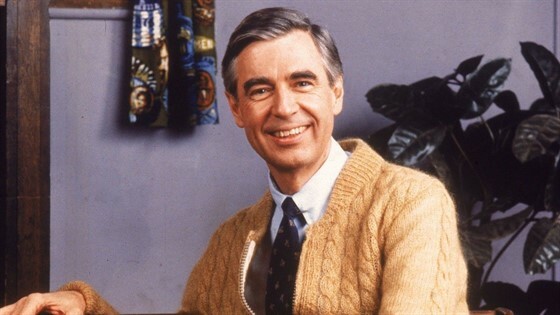 An intimate look at America's favorite neighbor: Mr. Fred Rogers. An eye-opening portrait of a man whom we all think we know, this emotional and moving film takes us beyond the zip-up cardigans and land of make-believe, and into the heart of a creative genius who inspired generations of children with compassion and limitless imagination. 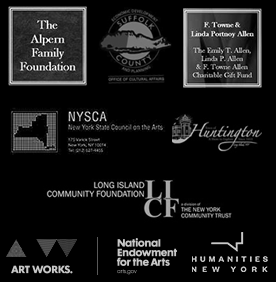 See this film ahead of its Long Island public premere, with your Cinema Arts Centre neighbors. Members Only Sneak Peeks are just one of the many benefits of Membership. 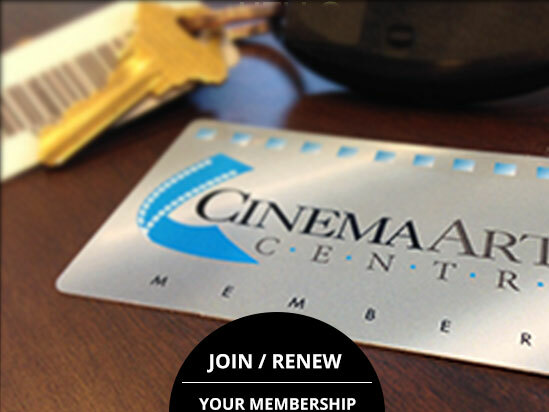 CLICK HERE to learn more about Membership.